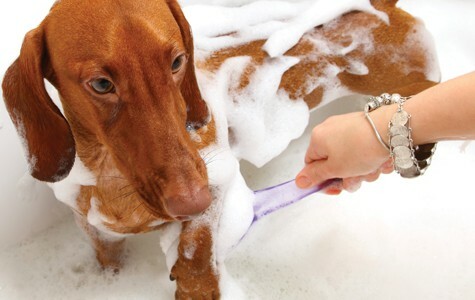 We offer grooming at Woodlands – to find out more please call us now. 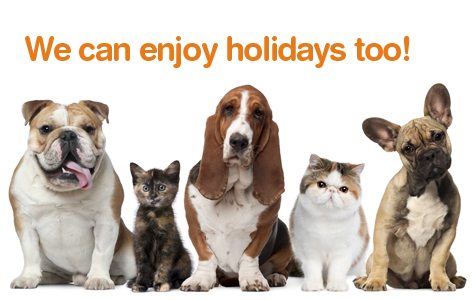 Enjoy your holidays with us while your owners are away! It’s fun and friendly here, and we’re easy to find, close to London, Gatwick and the M25. Our booking form is simple and easy to use. 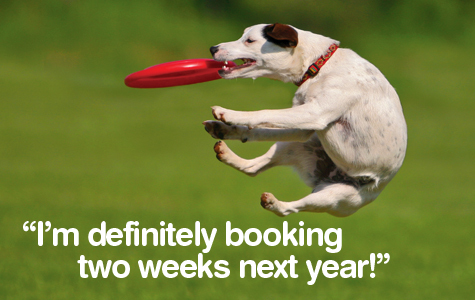 Just go online, fill in your details and tell us when you want to stay. We’ll find the course that’s right for you. 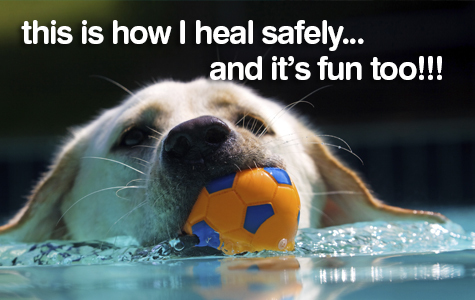 We’ve got years of experience as pet trainers. Just take a peek at our trophy cabinet. 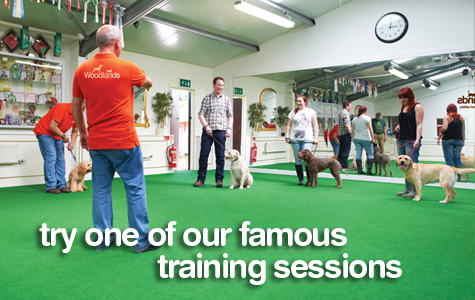 We actively encourage all new clients to meet our staff and take a look round before booking in their pet. There’s no need to arrange a viewing in advance, just call in – Monday to Saturday 11am to 12.30pm and 1.30pm to 4pm.